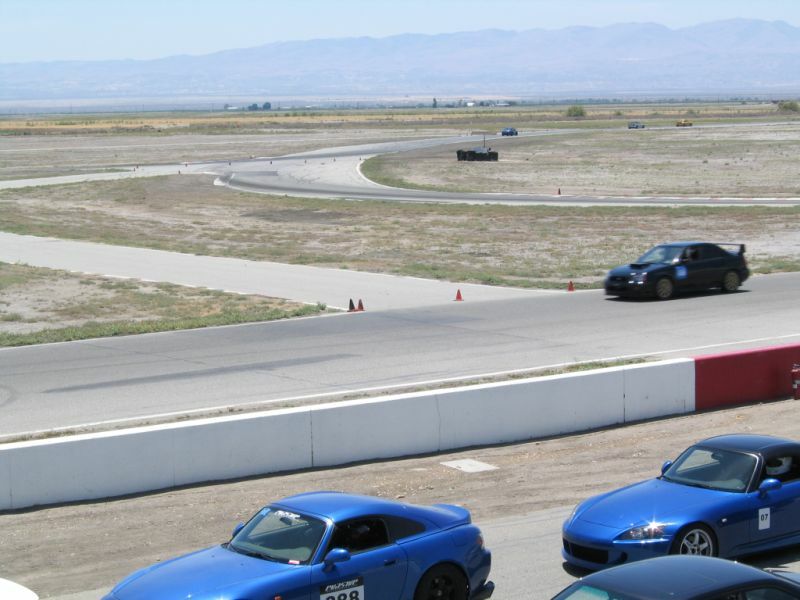 Buttonwillow Raceway (BW) can be configured in many ways and can be run clockwise and counter-clockwise. Check the track’s website for the available track configurations. 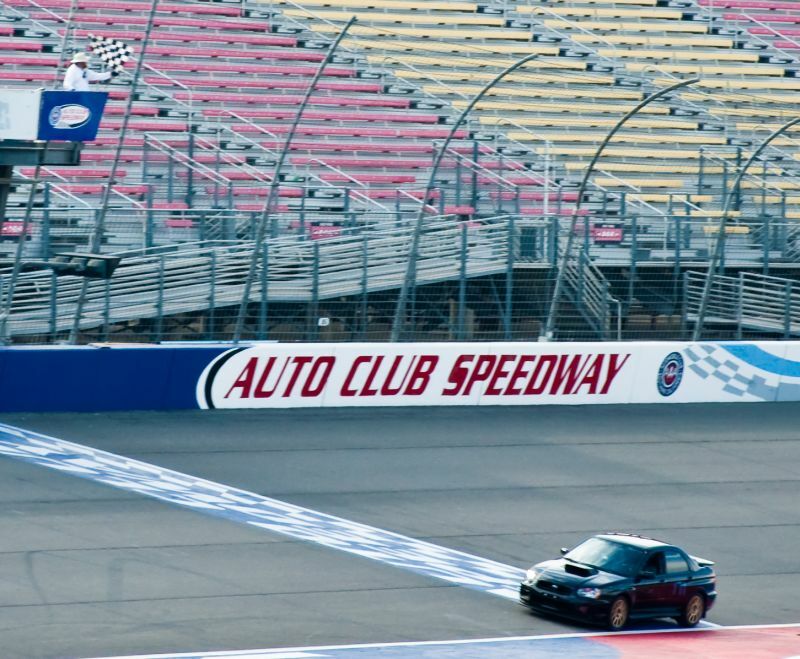 The track can be configured up to 3.1 miles long. 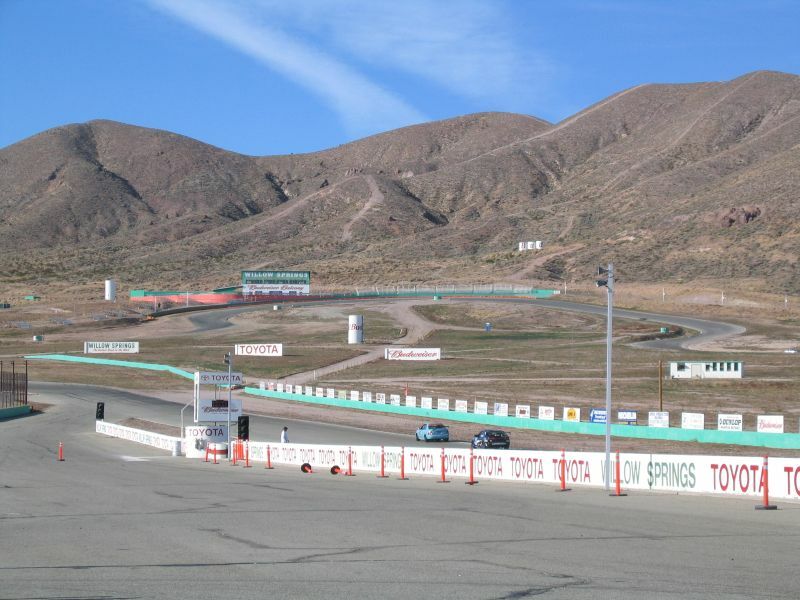 This track’s highlights are the chicanes and lost hill (also called magic mountain). There are many elevation changes throughout the track. 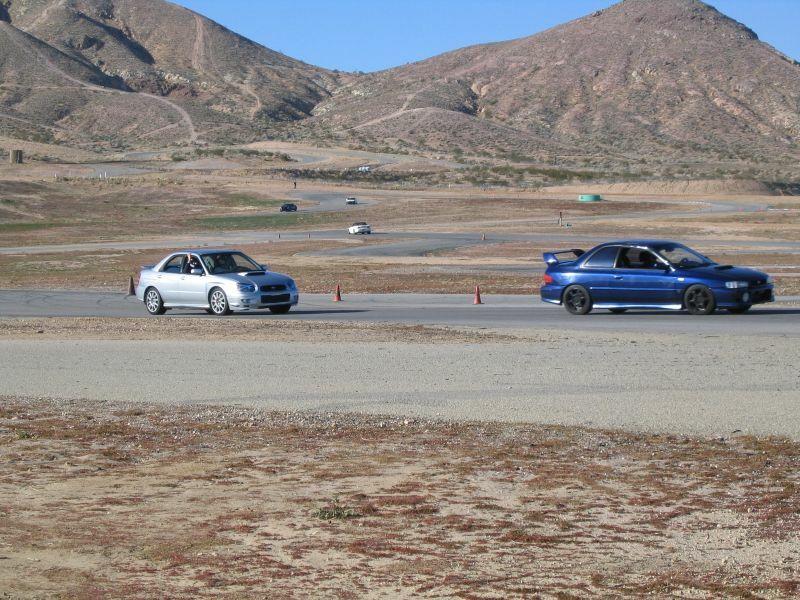 High speed turns and many straights are present.